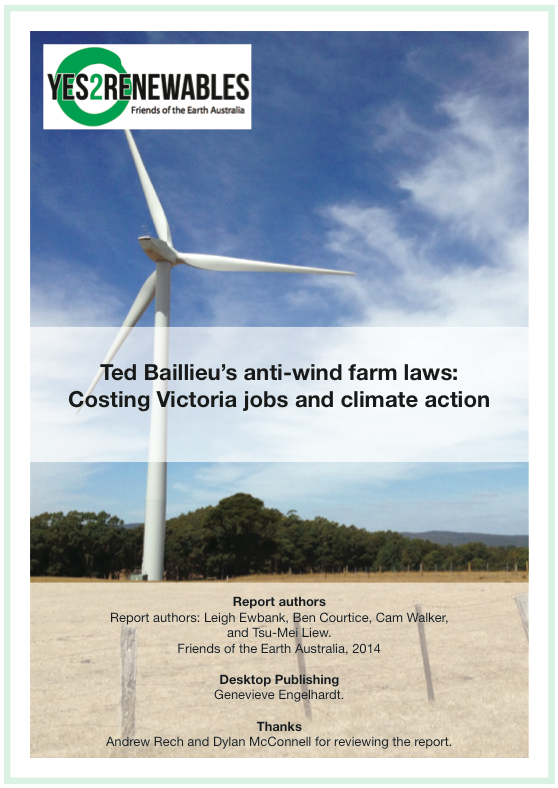 Friends of the Earth‘s recent report on the costs of anti-wind farm laws introduced by former Premier Ted Baillieu, and supported by the Napthine government, has put renewable energy on the state election agenda. The Age featured exclusive coverage of the research report. The Surf Coast Times and Macedon Ranges Guardian, newspapers in the battleground seats of South Barwon and Macedon, reported on the local impacts of the Coalition’s anti-wind farm laws. There is a reason why concerned citizens are increasingly advocating renewable energy options such as wind and solar. Scientific predictions for the climate that would result from unrestrained fossil fuel use are extremely bleak. I do not wish my children to live in an Australian climate dominated by increasing heat waves, drought, bushfires and reduction of crop output. Wind power, in particular, is an off-the-shelf renewable solution that will have an immediate impact on our carbon emissions. In South Australia wind energy is generating 27 per cent of annual electricity demand and the state’s two coal-fired power stations are closed for half the year. In Victoria on the other hand we have restrictive anti-wind farm laws. 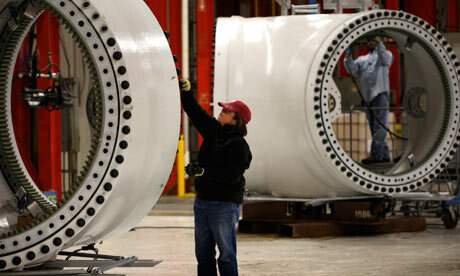 Wind farms are safe, reduce CO2 emissions, and offer farmers an alternative revenue stream. By manufacturing components in Geelong we could harness our local manufacturing expertise and create green jobs. Climate change is a pressing issue but we are fortunate that there are some ready solutions (such as wind energy) available. The Labor party has vowed to ‘rip up‘ the restrictions on wind farms. The unprecedented 2km setback and right of veto and arbitrary ‘no-go zones’ that ban wind farms in the windiest parts of the state will go under a Labor government. 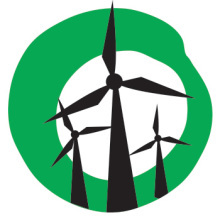 The Greens also support repealing the restrictions on wind farms. Premier Napthine has benefitted more from wind energy than any other politician in Victoria. The Premier still has time to dump Baillieu’s brown tape before the November election. Residents of the greater Geelong region know where Labor and the Greens stand on the issue. Where does the Liberal member for South Barwon, Andrew Katos, stand? Will Mr Katos go into bat or wind energy and the manufacturing opportunities it offers Geelong? Follow the Geelong Sustainability Group on Facebook and Twitter.